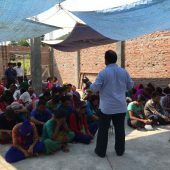 The Bible often speaks about God’s care for the poor and needy. 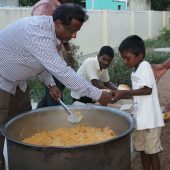 As God has blessed us, so we ought to bless others. 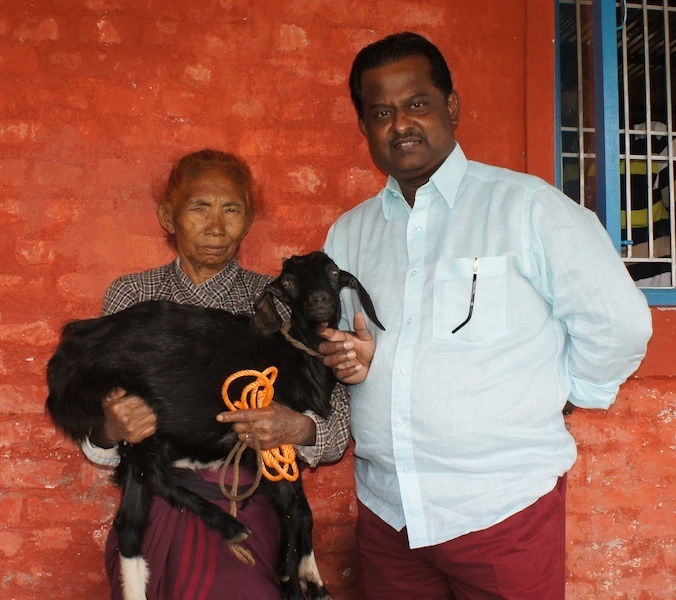 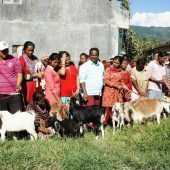 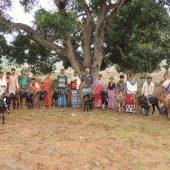 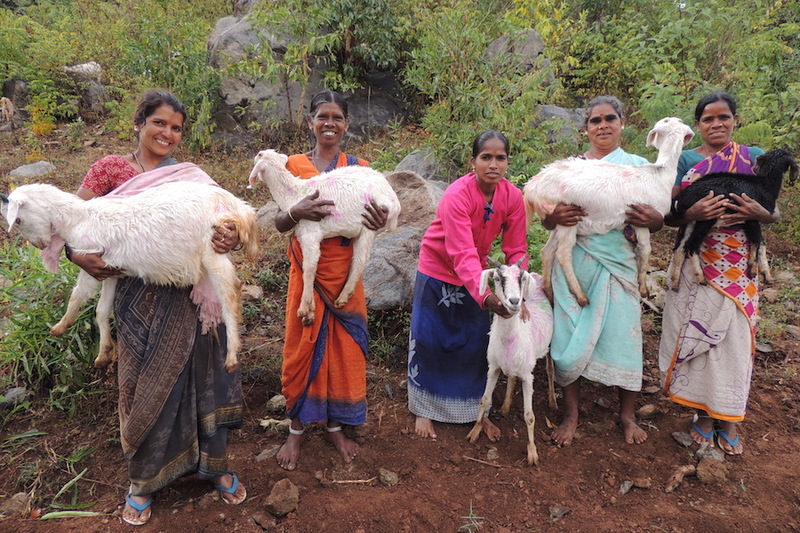 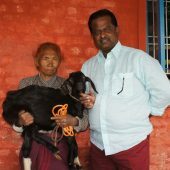 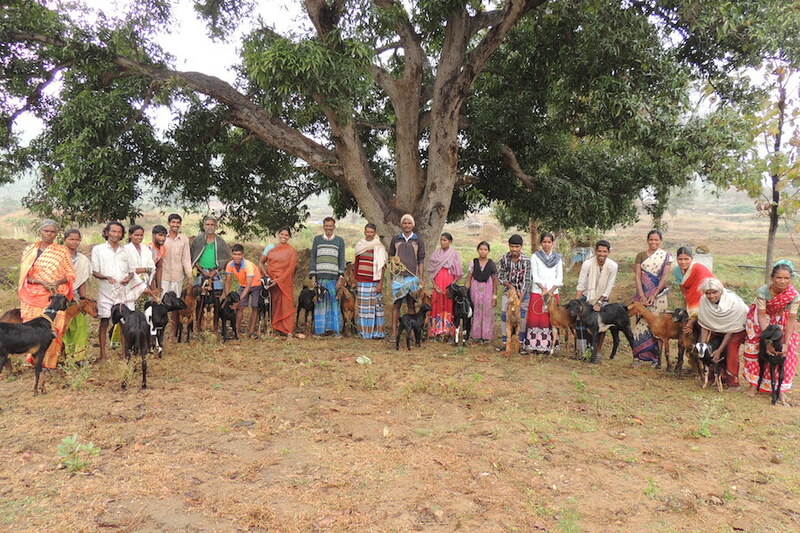 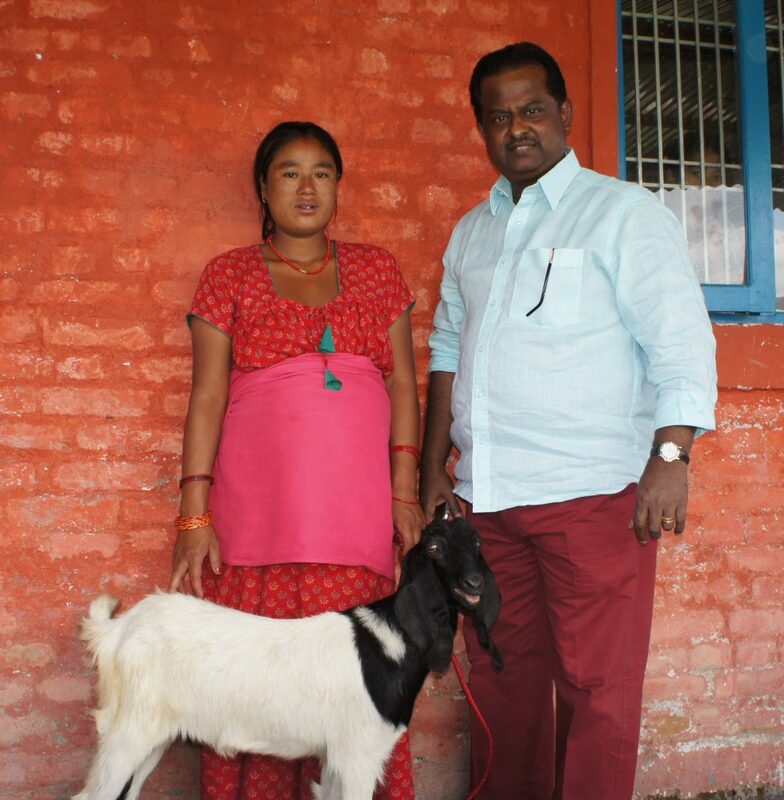 Last year, we distributed 250 goats in India and 200 goats in Nepal to poor rural families. 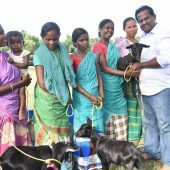 This programme started 5 years ago and benefits poor families, especially widows. 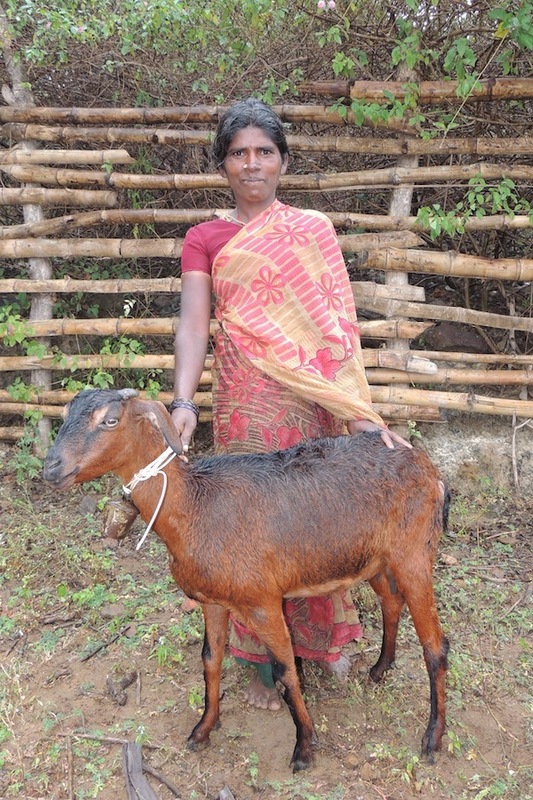 Many rural families rely on livestock such as goats as their primary source of income. 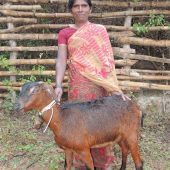 The goat helps to provide milk for the family and they can also sell the extra milk and earn small incomes to pay some of their basic necessities. 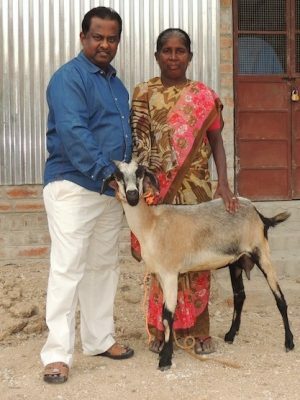 Goats are easy to handle. It is a blessing for each family who received it with great gladness! 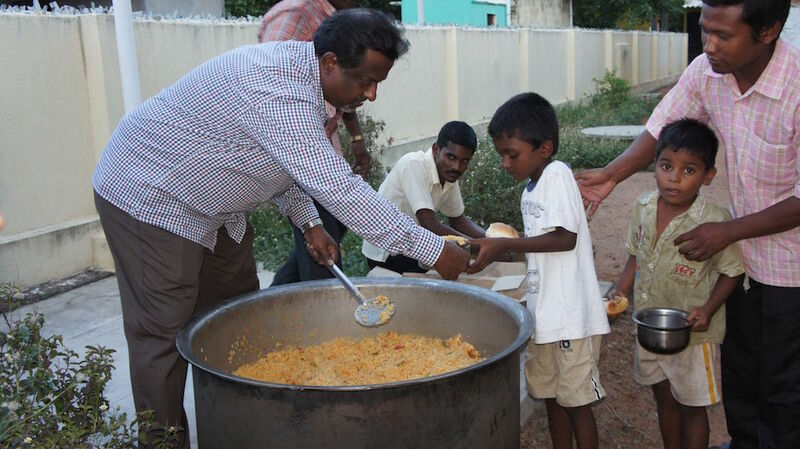 This programme is truly a big success. 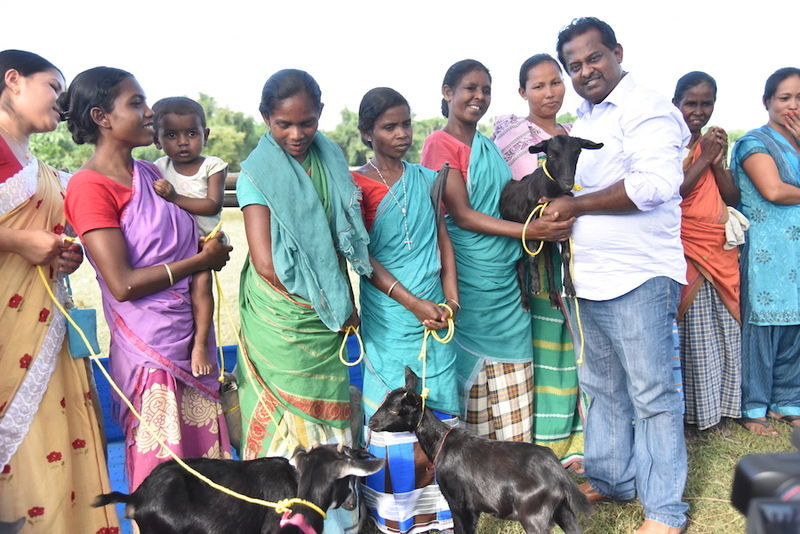 Many more villages have requested to benefit from this scheme. 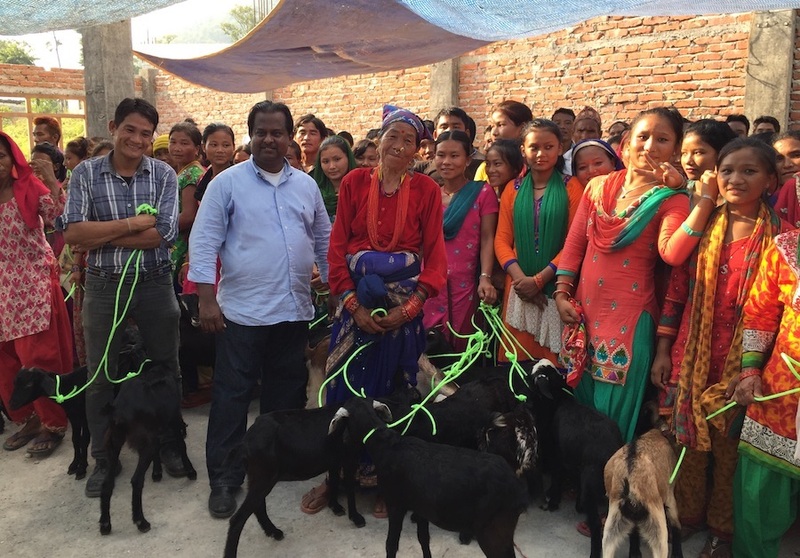 From November 2018 to January 2019, we plan to distribute 250 goats in India and 250 goats in Nepal. 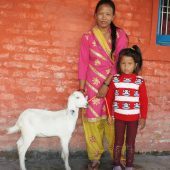 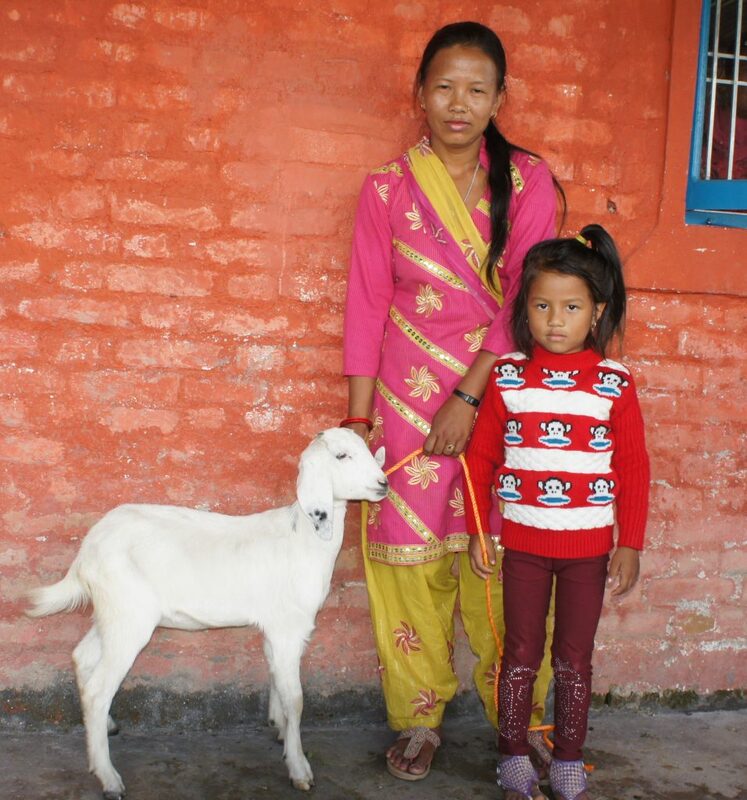 With £35/$45you can provide a young goat for a family and be a blessing to a family in India or Nepal. 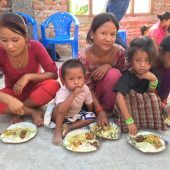 Think about it! 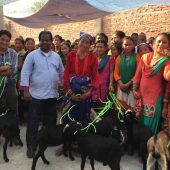 We thank you for your generous support.